* Using this app you will get the online currency exchanges through this application. 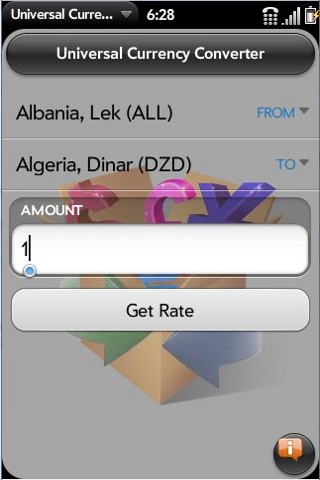 * In full version you can search your currency. 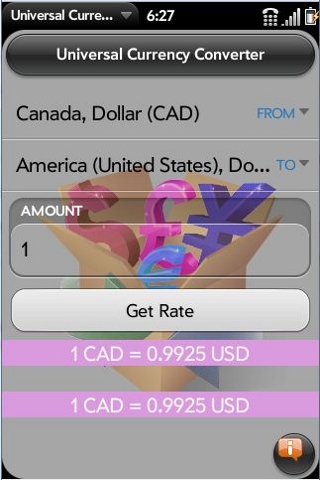 * This app having the power of converting one currency to an other currency for more than 200 countries.